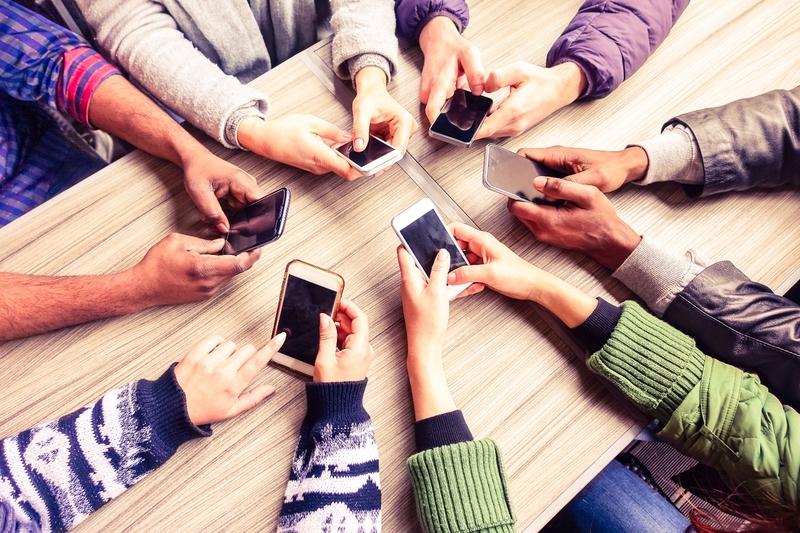 Social Recruiting: How can your Company Benefit from it? Social Recruiting: Does Your Company Need It? What is Social Recruiting? Should your company utilize social media in your staffing strategies? Short answer = it depends on the hire. First let’s define Social Recruiting. Since it is a relatively new term for many. According to Wikipedia Social Recruiting is: recruiting candidates by using social platforms as talent databases or for advertising. Social recruiting uses social media profiles, blogs, and other internet sites to find information on potential candidates by matching skill sets for your open positions, but instead of using an internal database or online job board database, social media networks are your database. The good part? There are significantly more people on social media platforms vs job boards. The bad part? Not everyone lists job skills and experience so it’s going to take more time to find them. Yes, “Social Recruiting” is a great tool, but not the best tool for every situation. It really depends on who you are trying to hire. If your company is looking for anyone in the Information Technology world, then you absolutely need to utilize Social Recruiting be it a .Net Developer, Ruby Developer, Network Engineer, or Technical Support Specialist. 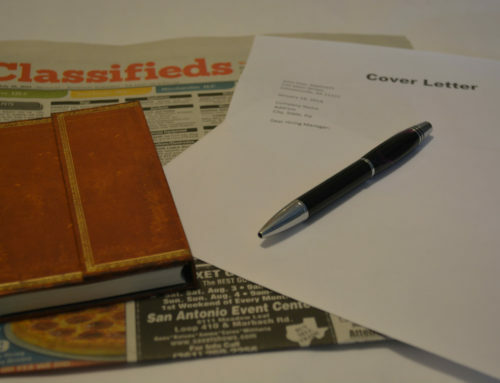 Passive candidates aren’t putting their resumes on job boards as much anymore. How are you going to find them? Twitter, Facebook, Instagram, LinkedIn etc are the new job boards. Social Recruiting is all about community. If you try to just log onto a site and post your job you will likely get a low level of engagement. But if you create your profiles and then strategically curate content and engage with others in the community you will build trust and credibility and eventually a strong network of people that you can tap into to fill your hiring needs. There has to be value in it for others besides you. At the moment our favorite social recruiting tools are LinkedIn, Twitter, Facebook, and Instagram. It’s important to remember that people are typically more relaxed when they use social media, and it’s 24/7. How do you be “social” with potential candidates? Start small by liking a post of theirs. Now you have “engaged” you can begin the relationship. Don’t mess it up and instantly pump them for info. Let the relationship develop naturally. When it comes to your own channels post content relevant to your industry and post it consistently. Your followers will see and appreciate your added value. Then down the road when you reach out to them they may be more receptive to a call. The beauty of social recruiting is that you are able to tap into a “hidden market” of candidates. 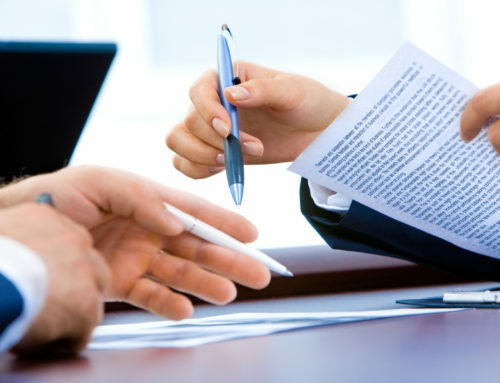 At Kane Partners we have access to the “hidden market” of job openings. So when we use social recruiting we are able to connect and add even more value! 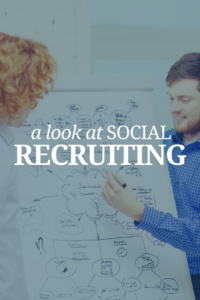 At Kane Partners we know that Social Recruiting is a major time commitment, but it is one that we are willing to make because we know the long term gains. That’s one reason why our clients value our relationship. 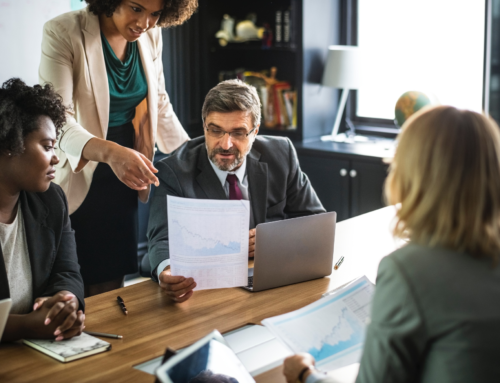 Full access to the benefits of recruiters who are well versed in social recruiting methods and with established networks saving you the time. Did you know we even have our own in house Social Media division? 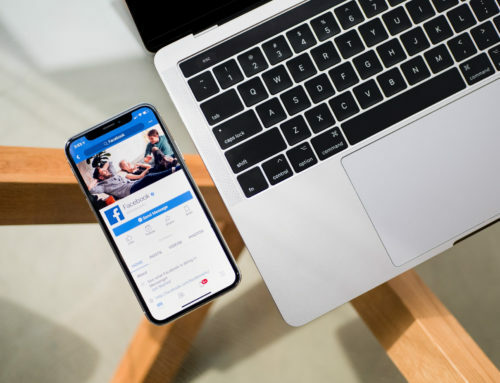 Our Director of Social Media, Kristin Kane Ford, trains recruiters, sales and marketing teams and others on social media and ways to stay on top of social recruiting. There you have it, depending on your industry and who you’re looking to hire Social Recruiting can be a big benefit for you, and if need help getting started reach out to our own Social Media Director, Kristin Kane Ford @kpsocialmedia 215-699-5500 who is one of the top Social Media trainers in the Greater Philadelphia Area!